At the heart of the hotel is the award-winning restaurant, an intimate dining area with magnificent views across the hotel’s beautiful gardens. 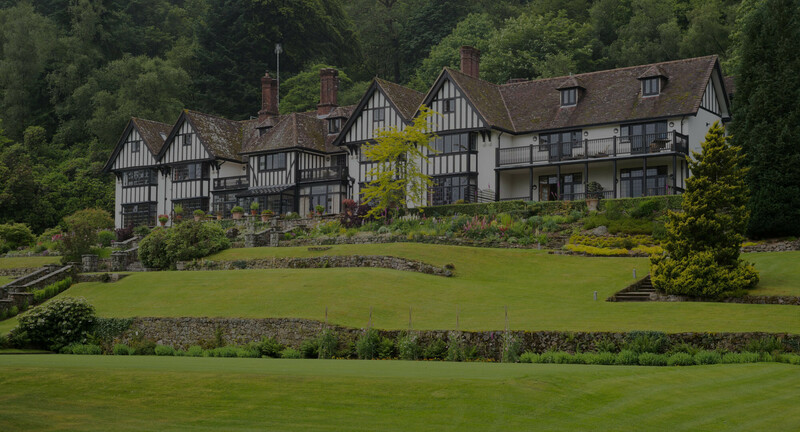 Dining at Gidleigh Park offers a memorable culinary experience with a focus on creating unique dishes full of flavour. "Gidleigh Park has a restorative quality that goes beyond mere pleasure"
Famed for its culinary credentials and award-winning restaurant, Gidleigh Park offers an air of tranquillity and romance within a Tudor-style country house, beautifully furnished by the Brownsword family and set within 107 acres of mature grounds.